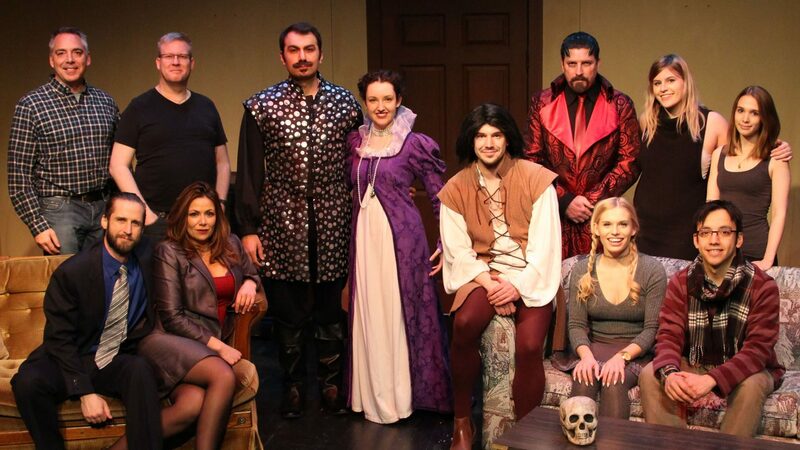 Secondary Cause of Death opened Simply Theatre's 3rd season and was Fadi Saghir's directorial debut. 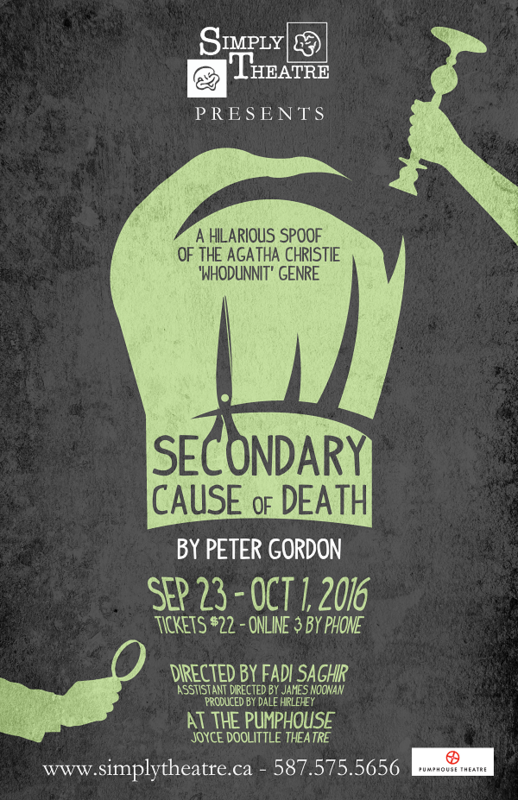 Simply Theatre's Artistic Director, Dale Hirlehey reprised his role as the bumblingly adorable Inspector Pratt as well as a return of actor Greg Miller as Colonel Charles Craddock in this, the second of the Peter Gordon's spoofs of the Agatha Christie genre. Keep your eyes open for the 3rd in the series coming soon!